Play poker apps real money games on mobile devices, download the free software from the popular poker rooms which are all compatible for Android, iPhone and iPad. 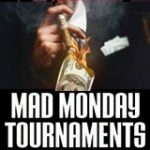 We listed the best poker apps with real money and free poker games which is an excellent tool for those learning to play poker online. 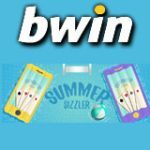 Check out the reviews of the top five poker apps, device specifications and download PokerStars App, 888 Poker App, Party Poker App, Bwin App and Winner Poker App. The poker apps real money games are compatible for mobiles, smartphones and tablets including Android & iOS devices. The following free poker game apps can be downloaded directly from your device from the poker room source. 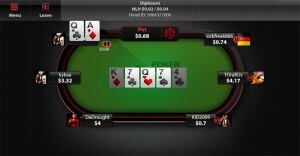 In most cases you'll need to to signup for a free account before downloading the mobile poker software or application. All new players will be eligible to a welcome bonus when signing up and making a first deposit, get double your deposited amount to start your bankroll. 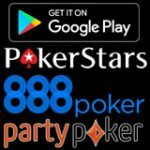 888 Poker Mobile has become a popular online poker platform as it is more accessible by mobile than having an internet connection for most players. 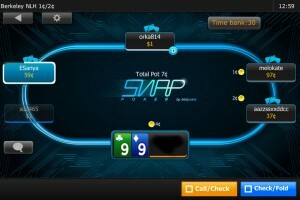 The 888 Poker App is our personal favourite with it's fast paced Snap Poker game and Blast Poker format. 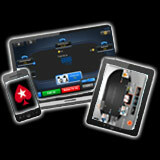 Get the Party Poker App for your Android or iOS, mobile and tablet, play poker anytime, anywhere! 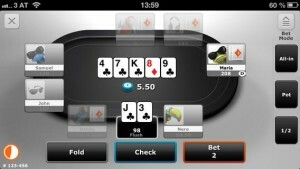 The free poker app gives players access to the PartyPoker software for iPhone, iPad, iPod touch or Android devices. Fastforward poker tables are a great addition to the lobby, the fast fold poker format is perfect for players on mobile devices. 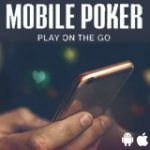 The PokerStars App for mobile phones is available for free download and is fully compatible with Android and iOS mobiles and tablets. 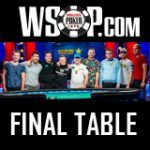 The portability of an iPad or iPhone coupled with your favorite poker game makes a winning combination for practicality and ease of use despite lacking a few features present in the full PC version of the software. 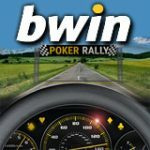 The Bwin App Poker is available for for iOS and Android devices, play Mobile Poker, Mobile Casino or Mobile Sports. The bwin mobile app let's you play real money poker games anytime, anywhere! Place a bet on your favorite sports team or try your luck playing mobile casino games. Platforms: Android, iPhone, iPad & iPod Touch. The Winner Poker App includes a selection of poker games including tournaments, Speed Poker, Twister Poker SNG and cash games. 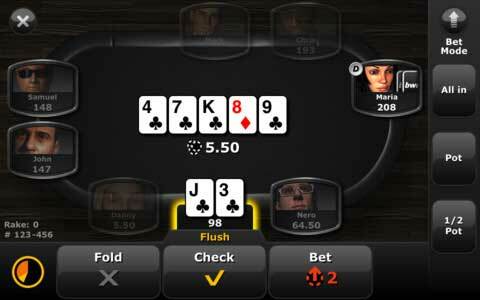 The poker app is compatible with iOS devices: iPhone, iPad and iPod touch plus Android mobiles and tablets. 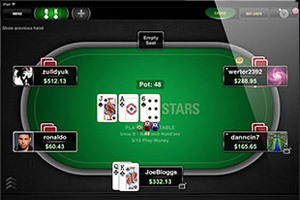 Winner Poker Mobile is browser-based software and can be played on just about any device with a web browser.